Seize control of your brand. Create opportunities with it. Extract the maximum business benefit from it. The Fizzbuzz branding company works with national and international clients in many different markets. We provide brand consultancy, creation and development services that deliver tangible business benefits for our clients. The Fizzbuzz branding company has helped many clients develop, launch and grow successful new brands. We work with our clients to develop a clear understanding of their brand ideas, who the targeted customers are and how brands relate to them. As brand consultants, we offer a completely objective view because we are not tethered to our clients’ businesses. In other words, we see the trees, the wood and everything beyond. Our perspective is un-slanted, defined by extensive knowledge of consumer behaviour and how branding psychology works to drive interest, sales and loyalty. We develop concepts into tangible new brands, primed to fully exploit commercial opportunities. As a full service branding company, we also provide all of the branded assets that are required to maximise the brand’s competitive position at launch, such as logo, print collateral, signage, website, digital marketing and packaging. Clients find this Fizzbuzz publication helpful in the early stages of development: The Guide To Naming Brands. Our brand consultancy service helps established brands maintain market position, push ahead of strong competitors or even bounce back after trying times. As external consultants we have an objective stance, so we can develop an unobstructed view of a brand’s current situation. 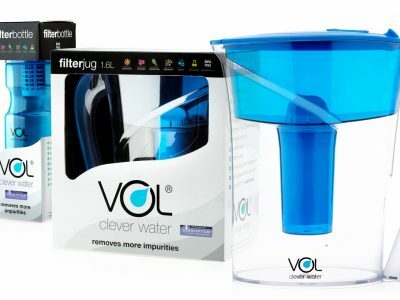 We help our clients navigate changing market conditions by evolving new ways for brands to communicate with customers. We bring our extensive knowledge of consumer behaviour to bear in determining how client brands can change to exploit future opportunity. We evolve played-out brands and create a tangible new sense of purpose for them. We ensure brands receive an optimal re-start by creating branded materials such as logo assets, print collateral, packaging, website and digital marketing. 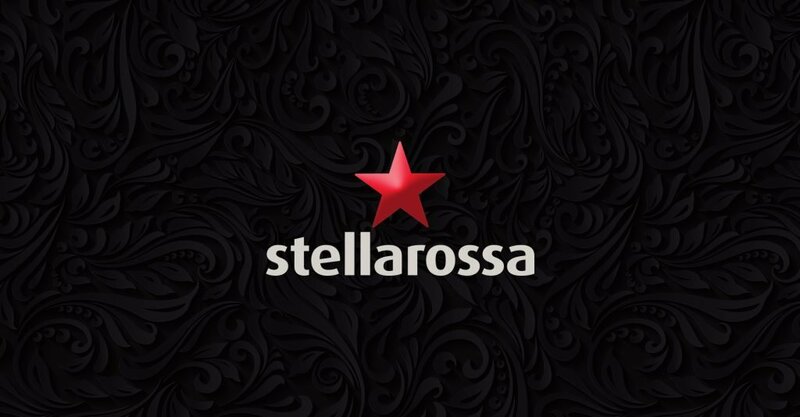 Pictured: A branding evolution for Stellarossa coffee bars. Why not receive our branding insights by email? We do not share subscriber data with any other organisations.